Alimtype Surgical Instruments, established in 1982 specialises in the manufacture and supply of electrosurgical instruments and accessories, customised surgical instruments and the repair of all operating theatre instrumentation. 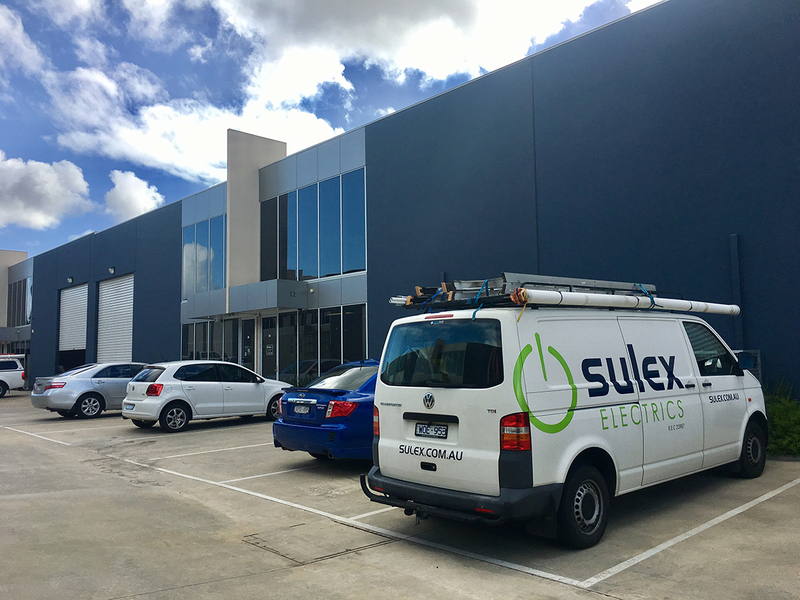 Install electrical for the construction of new 2-Storey offices, staff-room and reception areas of new facility. Upgraded existing switchboard to suit new 3-phase equipment and installed safety switches to all power and lighting throughout factory. Install new split system air cond and cassette-type air conds to offices. Due to expansion, these works were required by client and thus needed to relocate to new, bigger facility. In order to minimise disruption to the manufacturing and despatch departments, the office electrical installation and other works were scheduled towards the December/January (holiday) periods. Majority of the construction and relocation of major equipment was completed whilst staff was away on break.